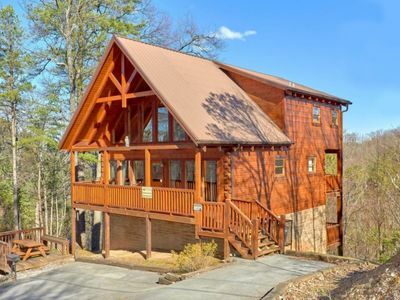 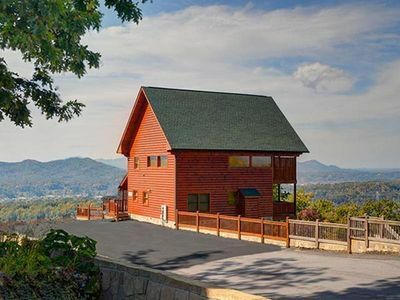 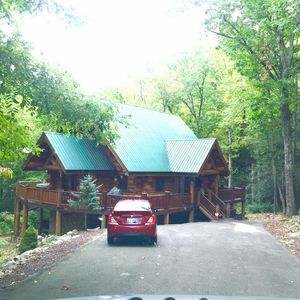 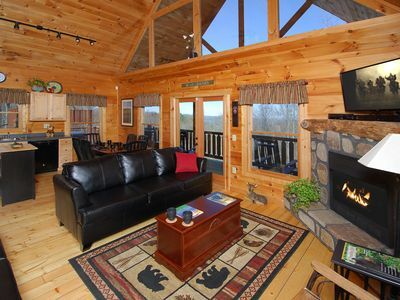 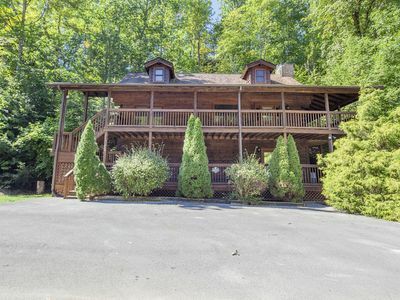 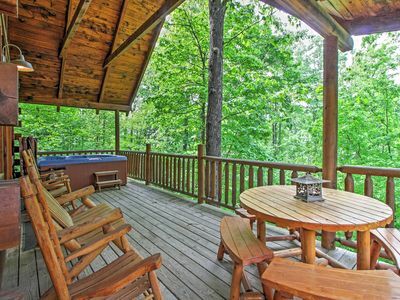 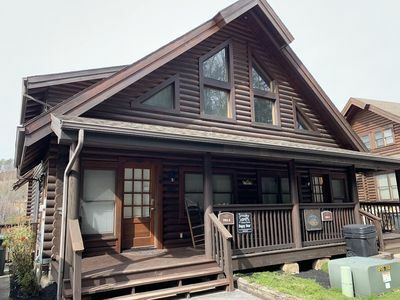 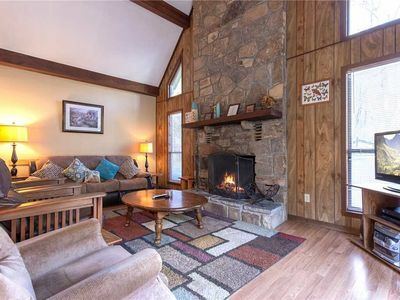 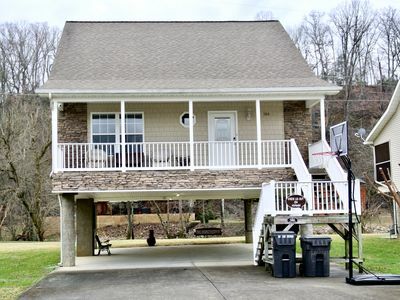 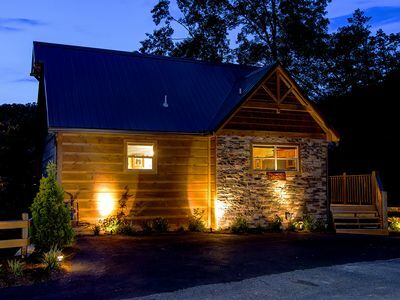 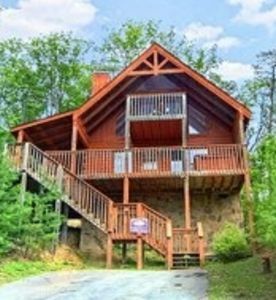 Cozy Gatlinburg Cabin w/Mountain Views & Hot Tub! 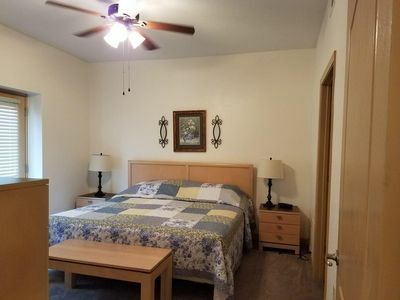 Remodeled 2BR/2BA Convenient Location! 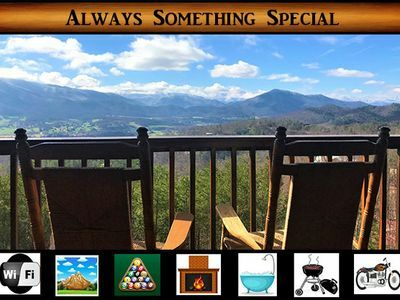 Quiet with View, Special Weekly Rates! 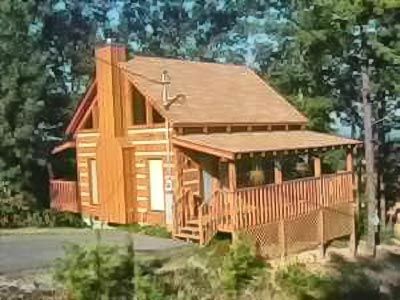 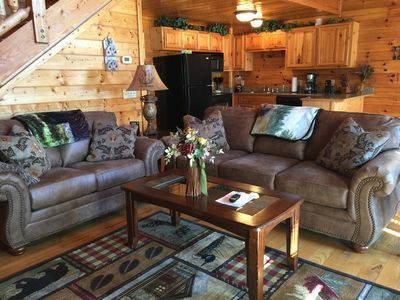 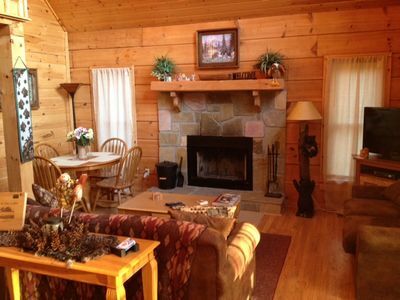 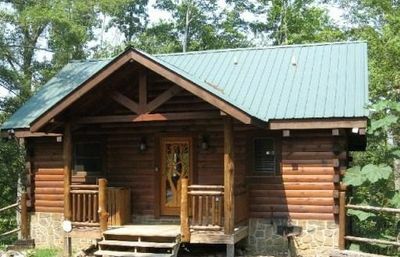 Secluded Spacious Cabin with a view, hottub and gameroom! 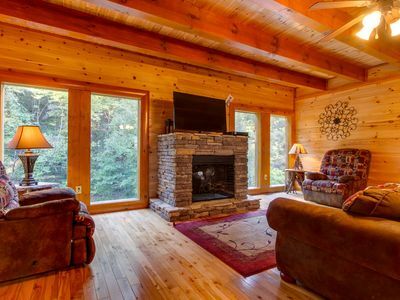 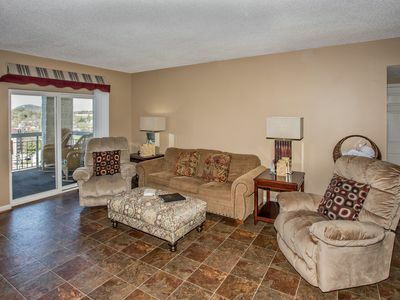 Bogey Bear - New to VRBO! 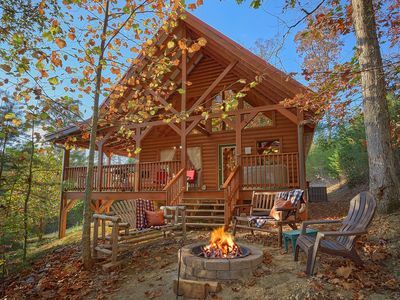 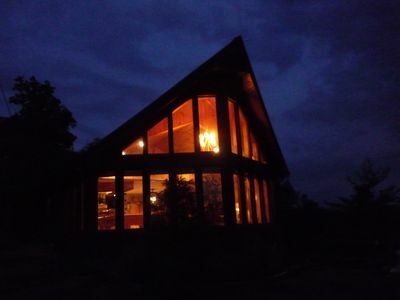 Cuddle Bear Cabin is both Beautiful and Serene!